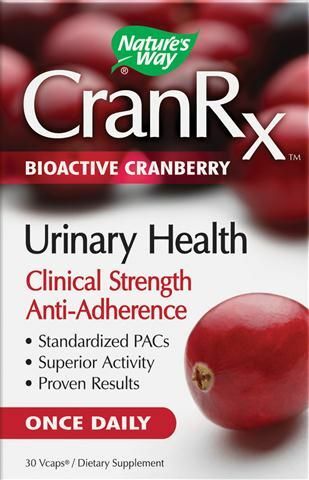 Maximum Strength Healthy Urinary Tract Standardized Extract With Uva Ursi & Grape Seed Extracts Washes Away Undesirable Particles* Vegetarian Formula Cranberry has become an essential component in the promotion of sound urinary tract health. Maximum Strength Standardized Cranberry Extract from NOW is naturally rich in powerful compounds called proanthocyanidins (OPC's). These OPC's help wash away undesirable particles that try to adhere to the wall of the urinary tract. 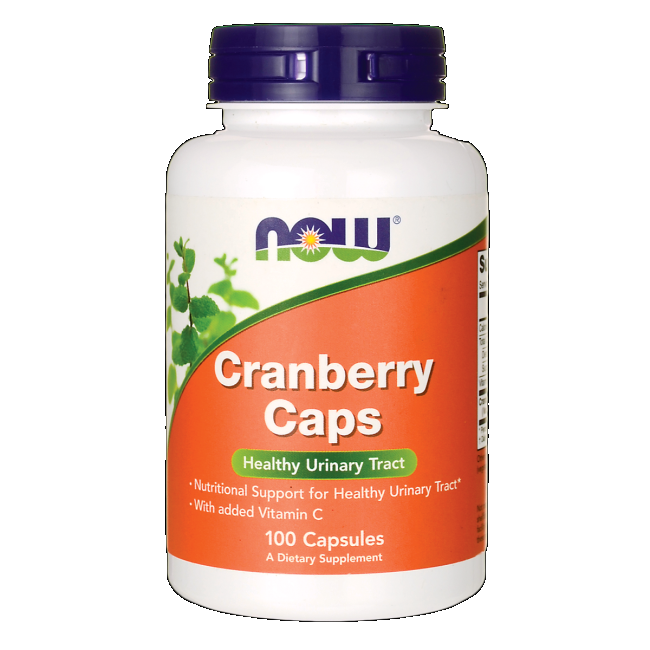 NOW® Maximum Strength Standardized Cranberry Extract makes it simple to support healthy urinary tract function. Each serving delivers 1000 mg of Cranberry Extract, standardized to a minimum 6% Quinic Acid and 3% OPC's. For added support, we've also included 300 mg of Uva Ursi, scientifically shown to destabilize the membranes of undesirable particles, and 45 mg of rich Grape Seed Extract, an antioxidant high in OPC's. * Product FAQ's Online Seminar - Women's Health Issues: Listen to a seminar on women's health issues and the supplements that address some of the most common concerns for women today. Presented by Dr. Hyla Cass. Suggested Usage: As a dietary supplement, take 3 Vcaps® daily. Consider taking this product in combination with NOW® D-Mannose, Vitaberry Plus+™ and Gr8-Dophilus™. Other Ingredients: Cellulose (capsule), Maltodextrin (potato), Silica, Magnesium Stearate (vegetable source) and Cellulose. Disclaimers: *These statements have not been evaluated by the FDA. This product is not intended to diagnose, treat, cure, or prevent any disease. Vcaps® is a registered trademark of Capsugel. Store in a cool, dry place. Please Recycle.